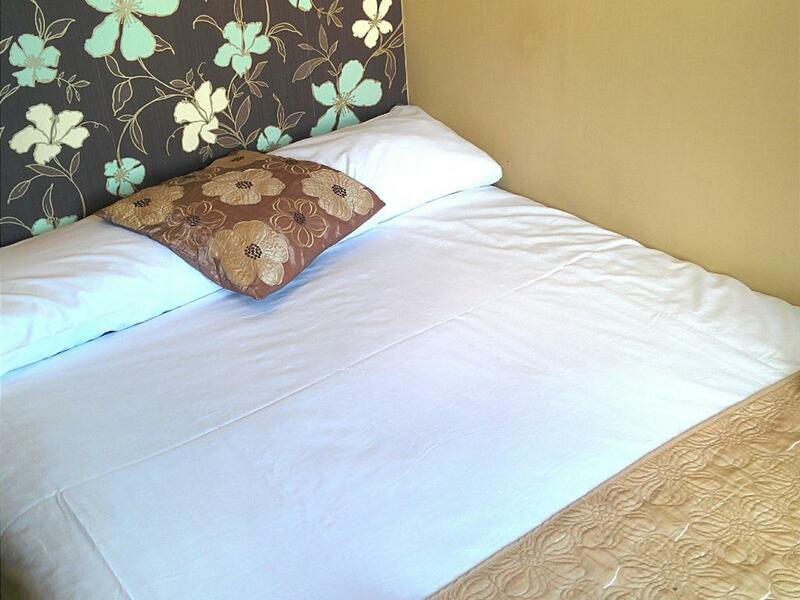 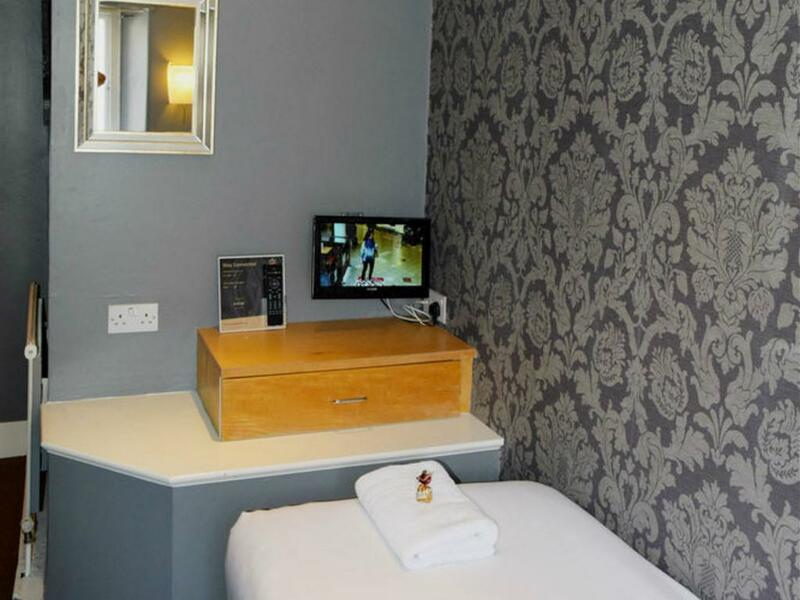 These are our smallest rooms and are only ideal for single occupancy. 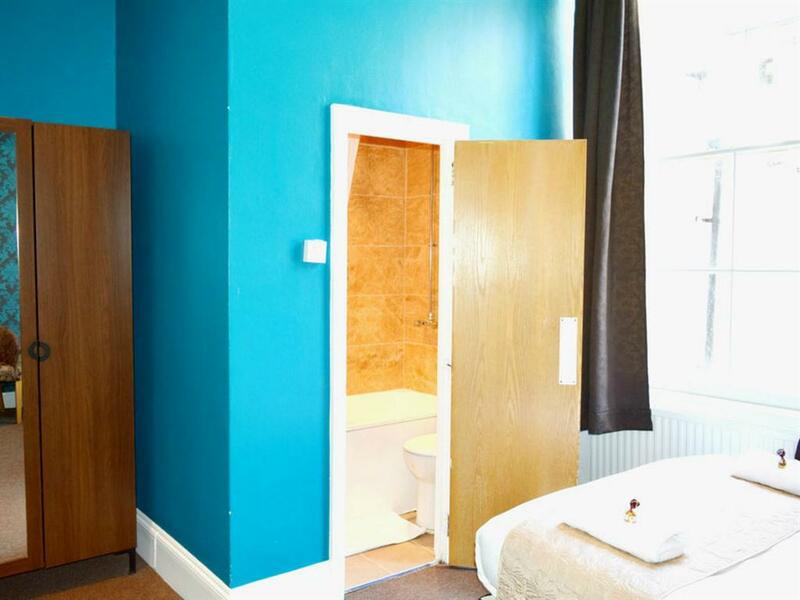 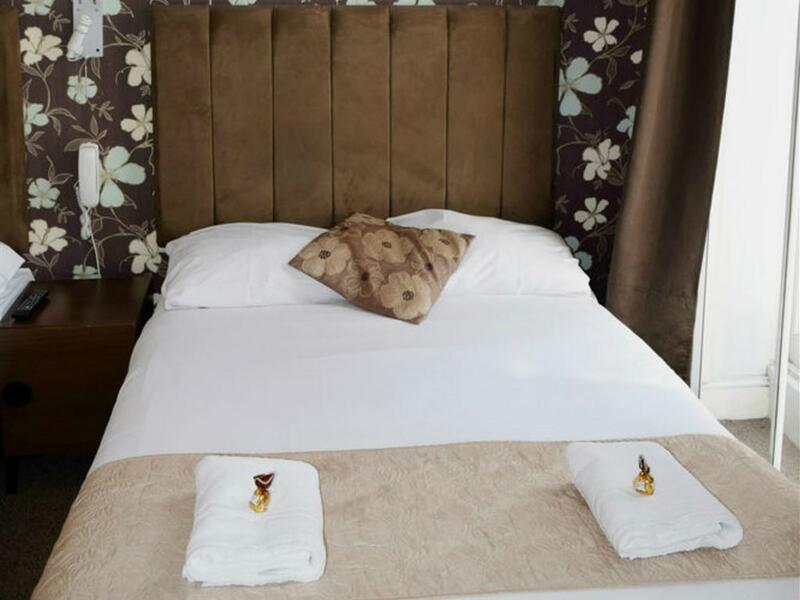 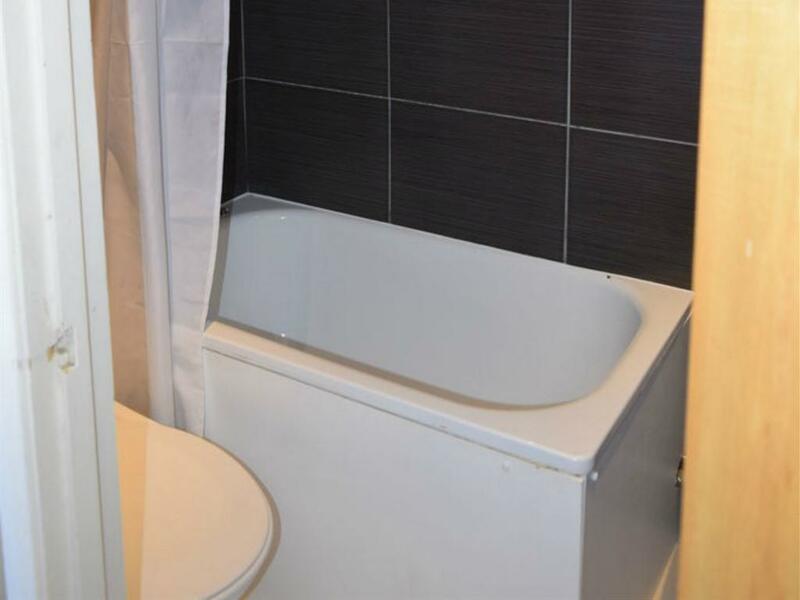 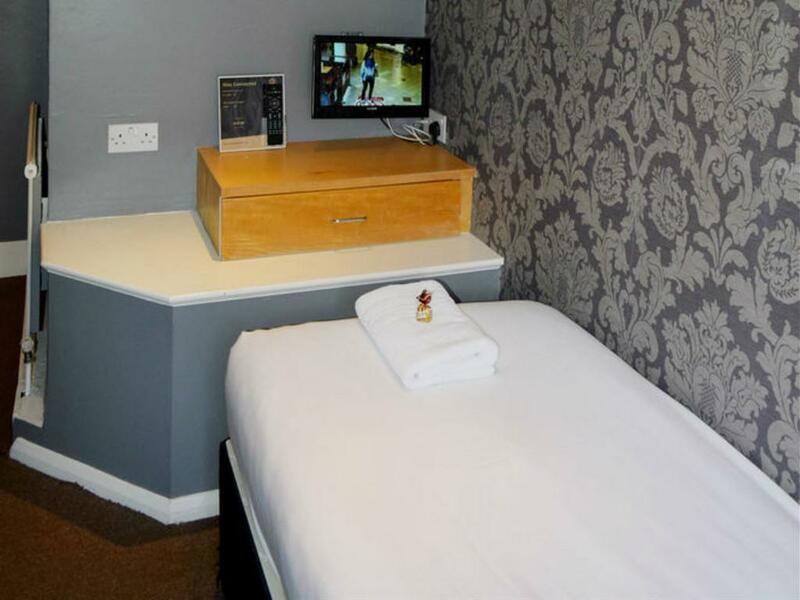 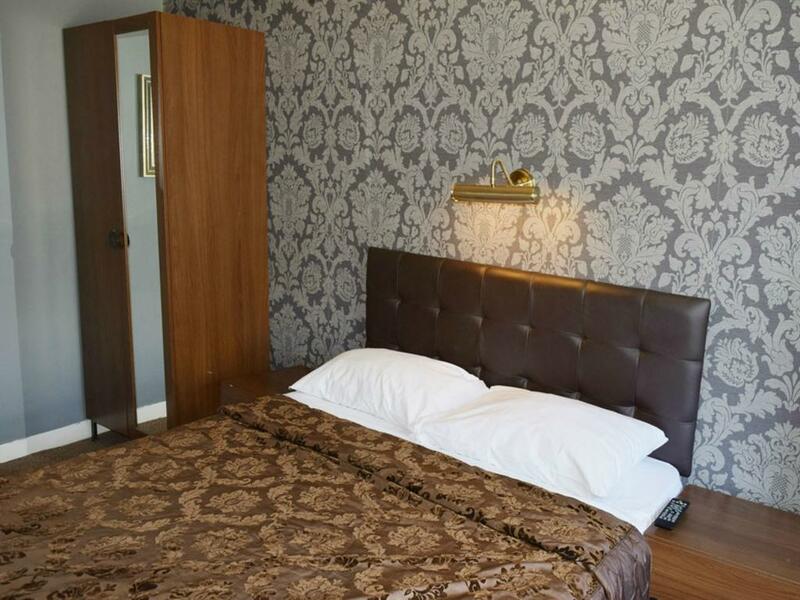 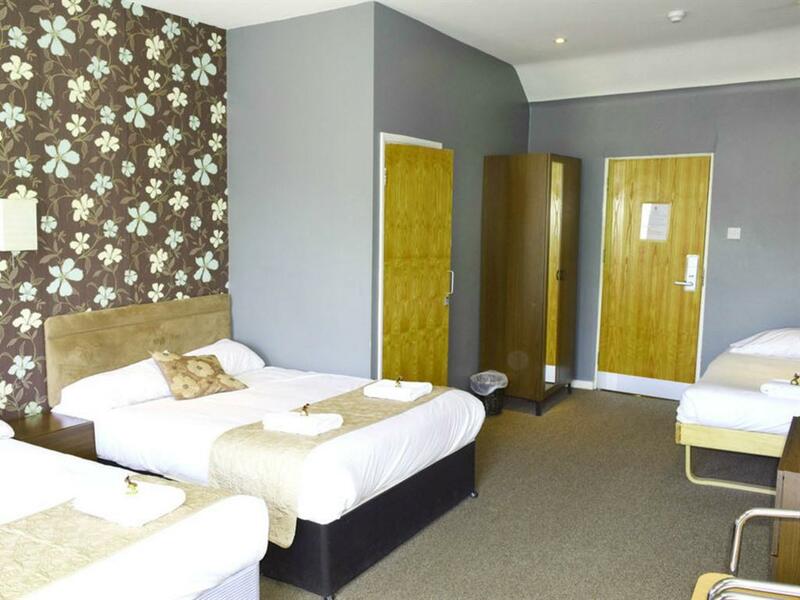 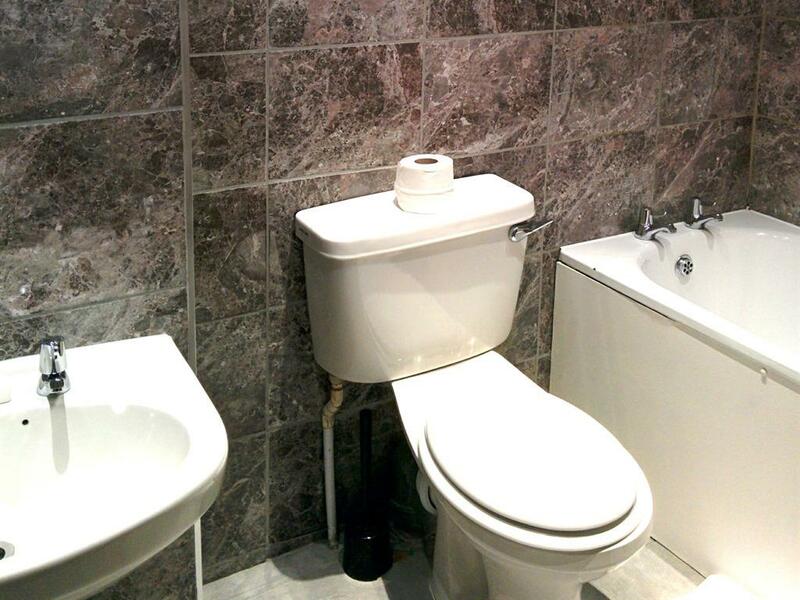 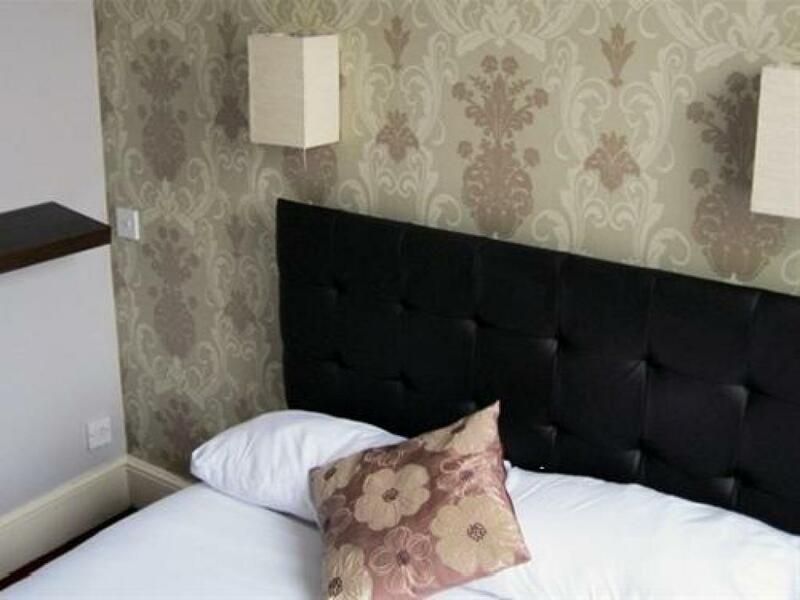 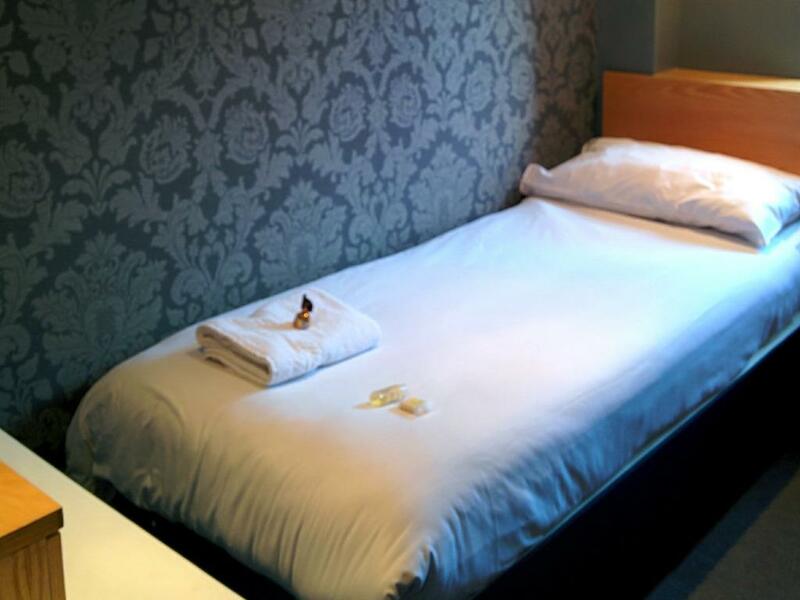 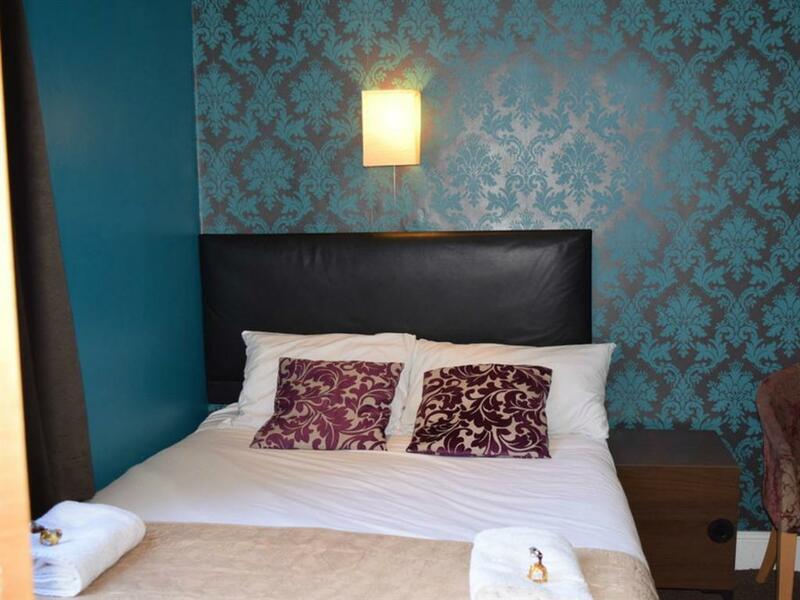 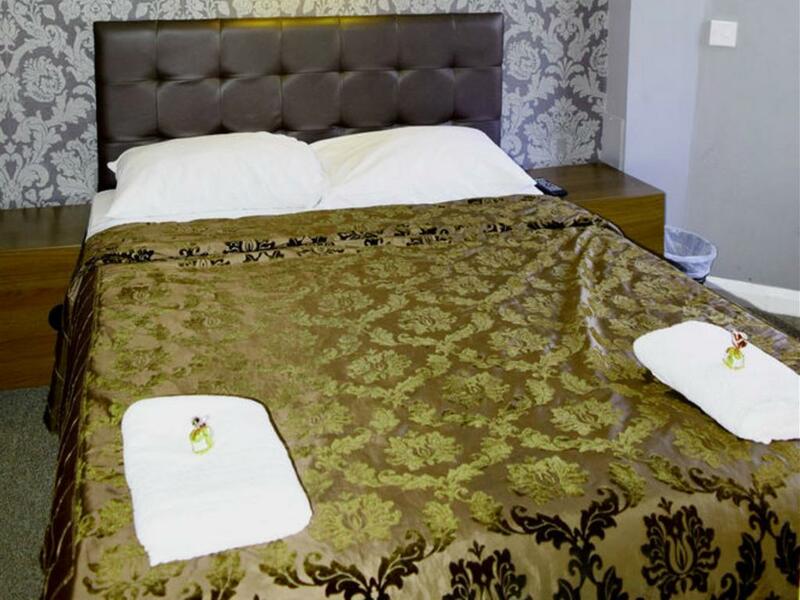 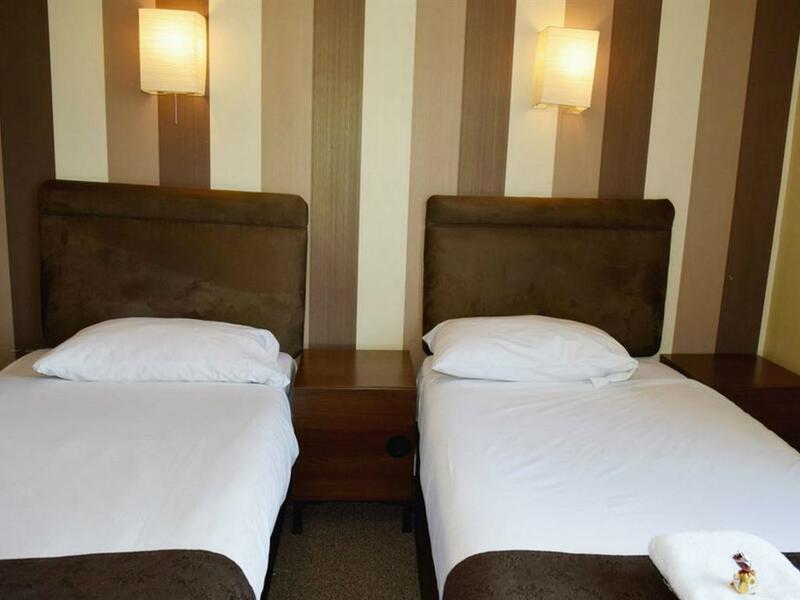 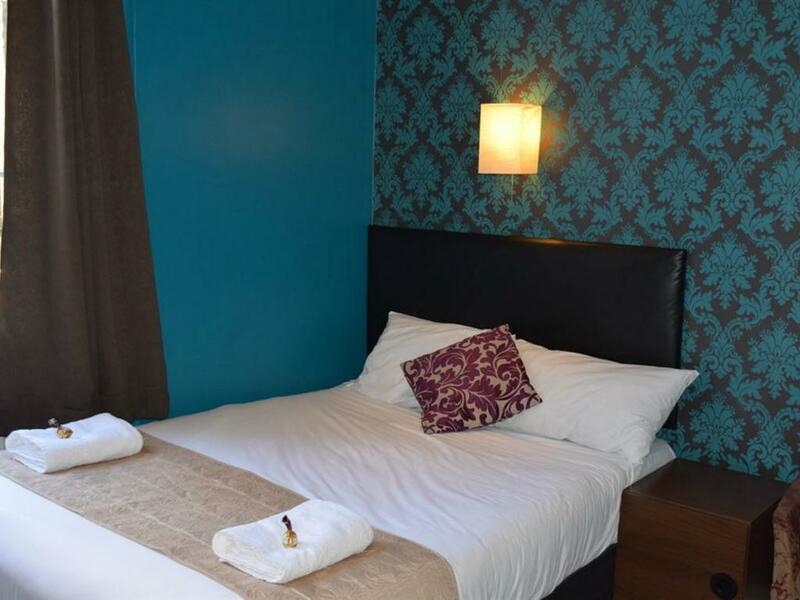 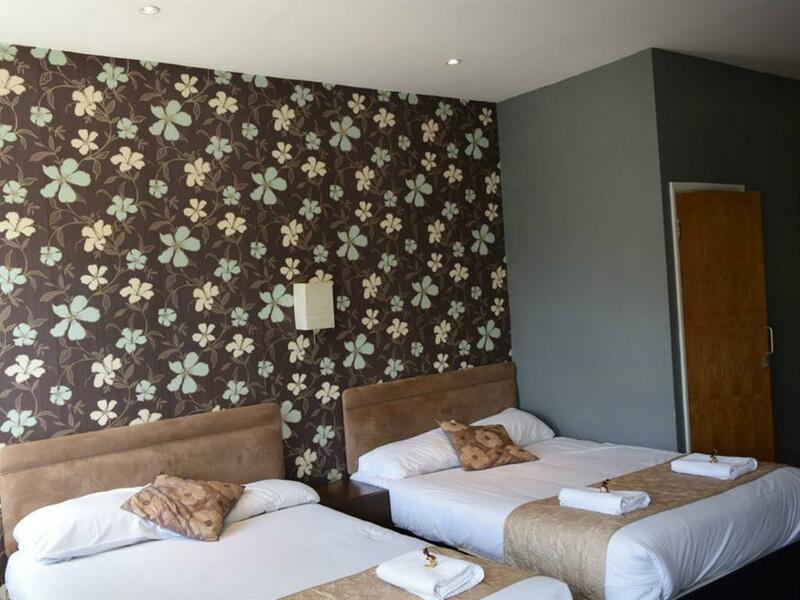 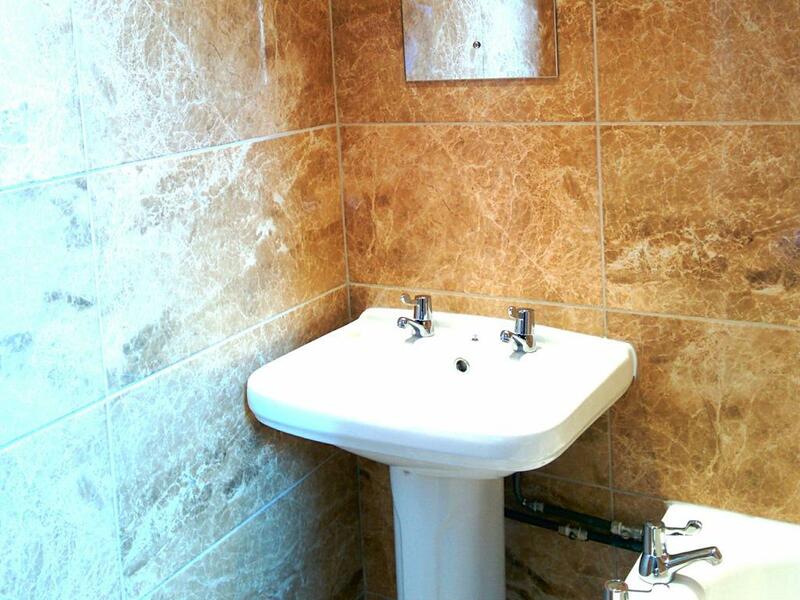 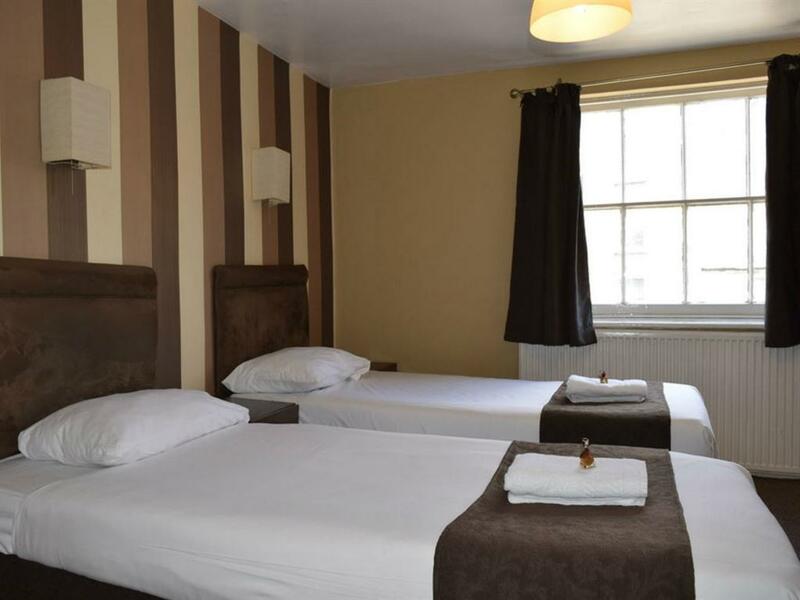 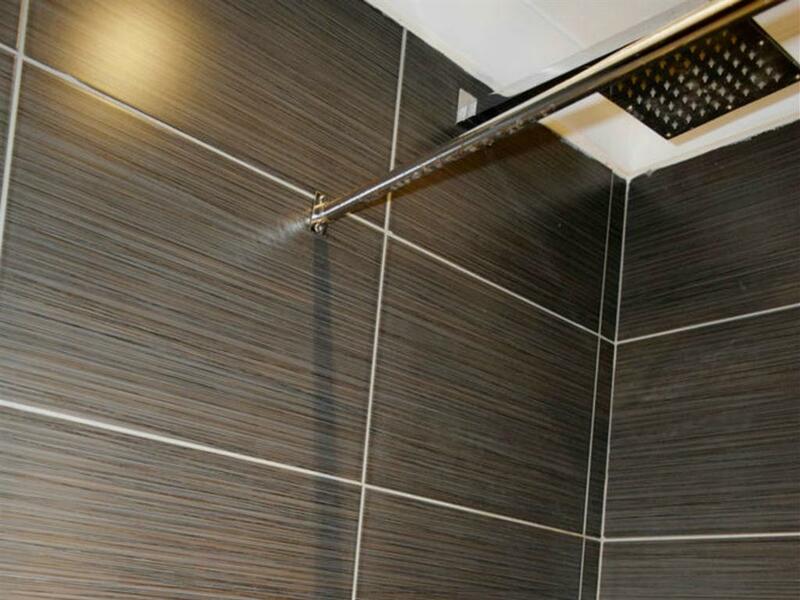 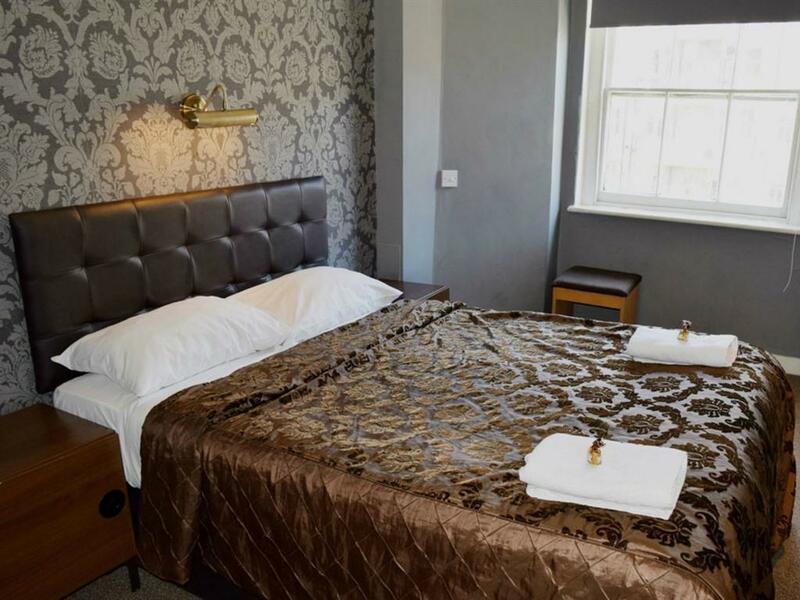 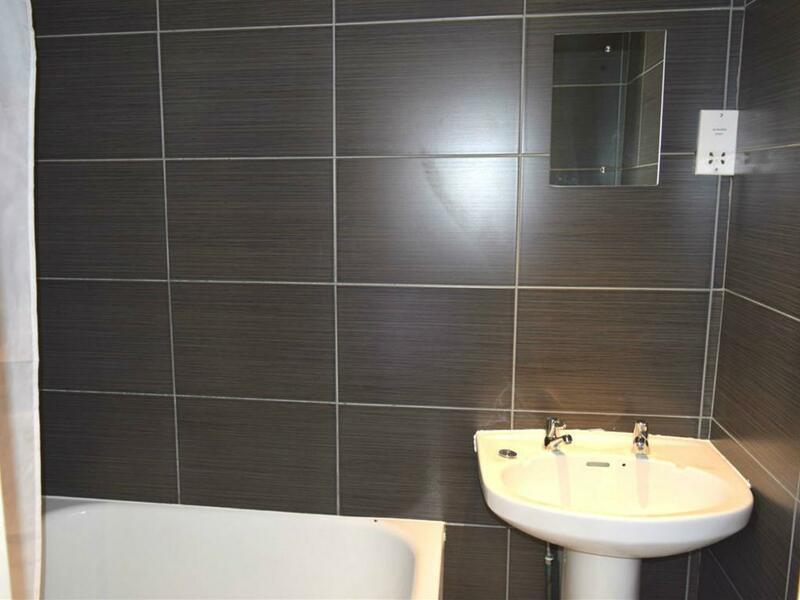 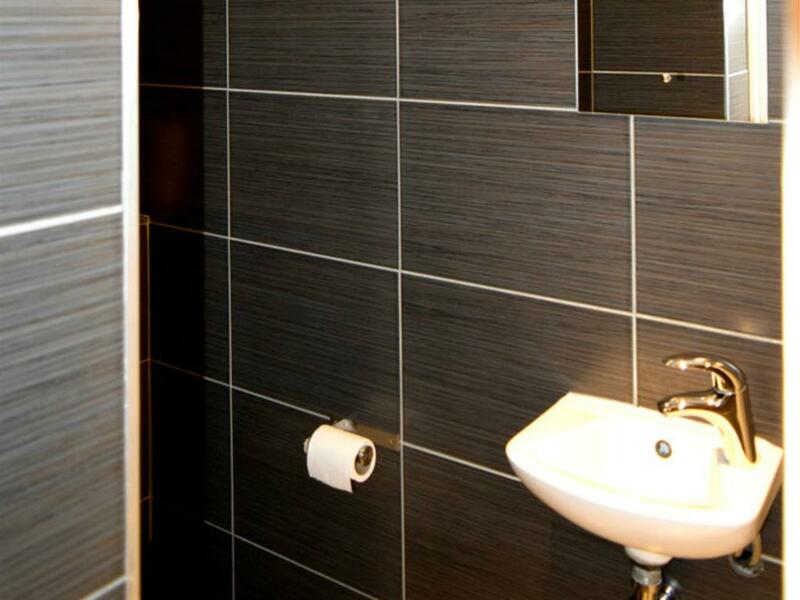 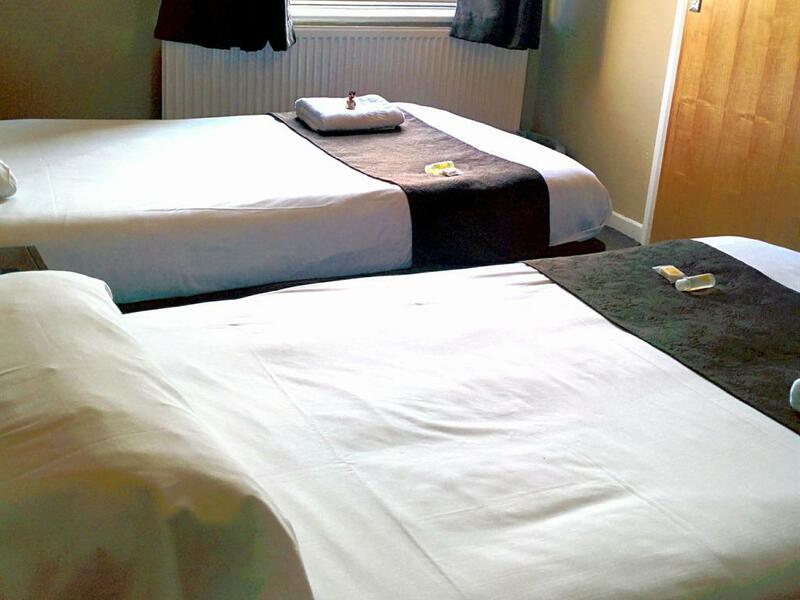 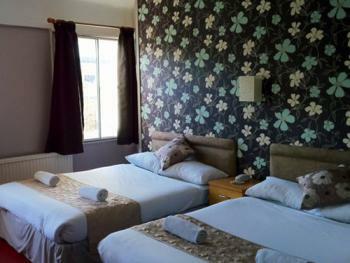 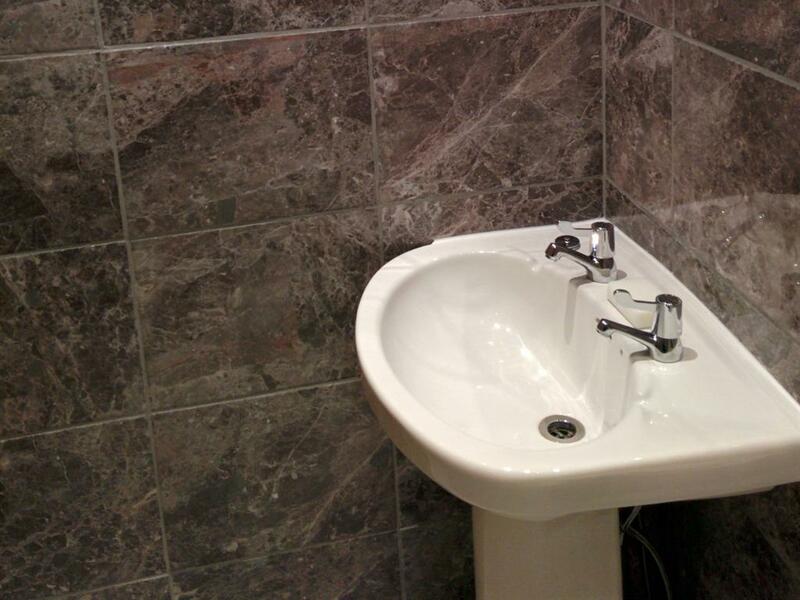 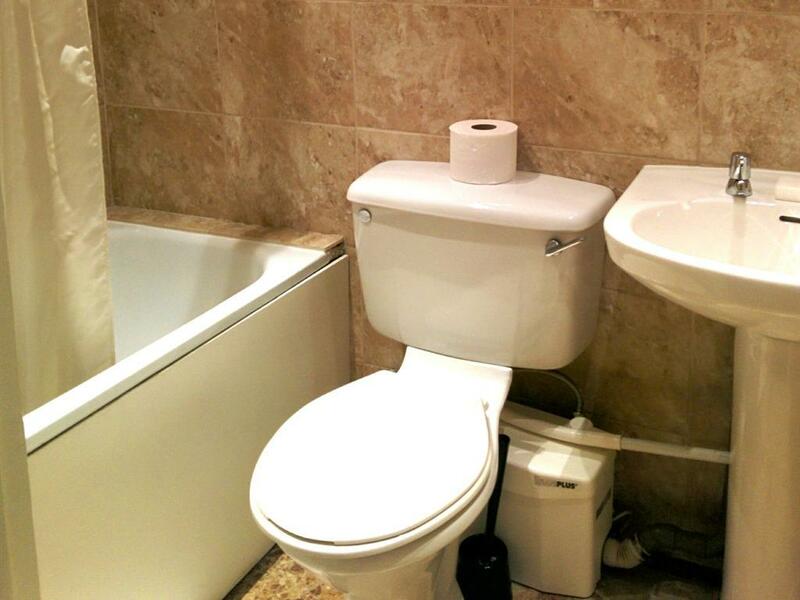 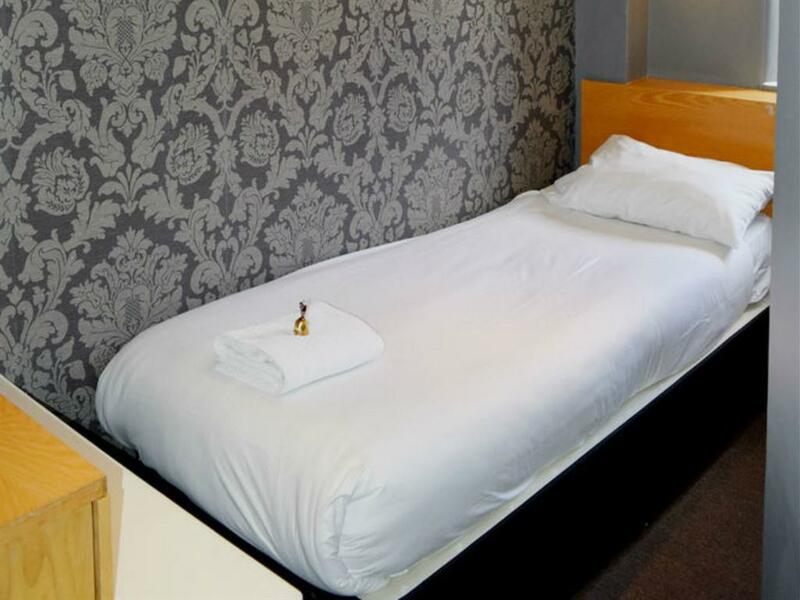 Rooms have access to a shared bathroom with shower facilities and a standard single bed. 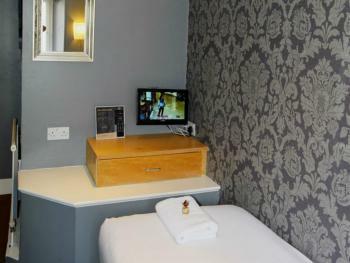 These are our smallest rooms and are only ideal for single occupancy. 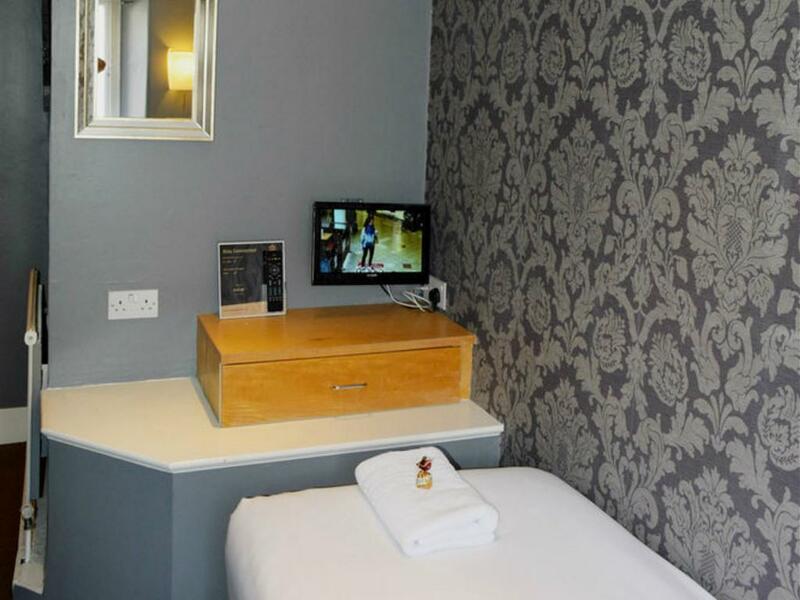 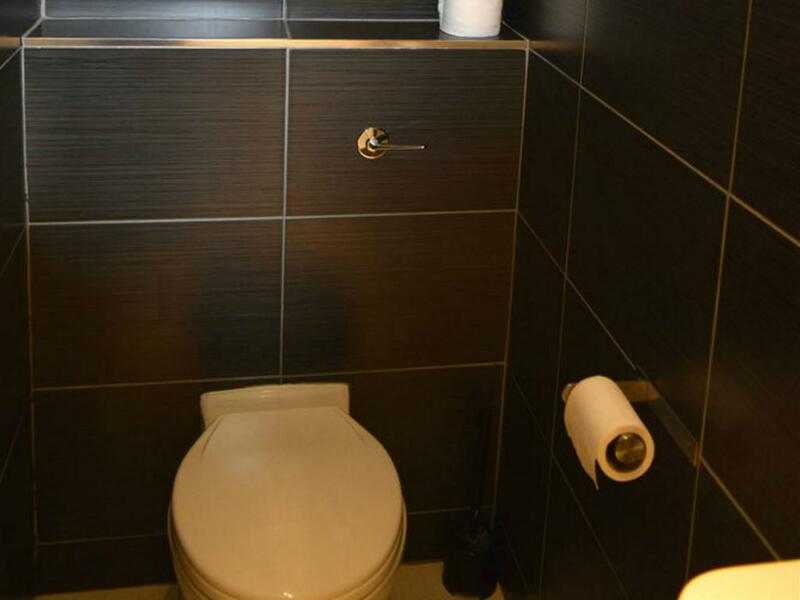 All rooms feature a single bed and en-suite bathroom with shower . 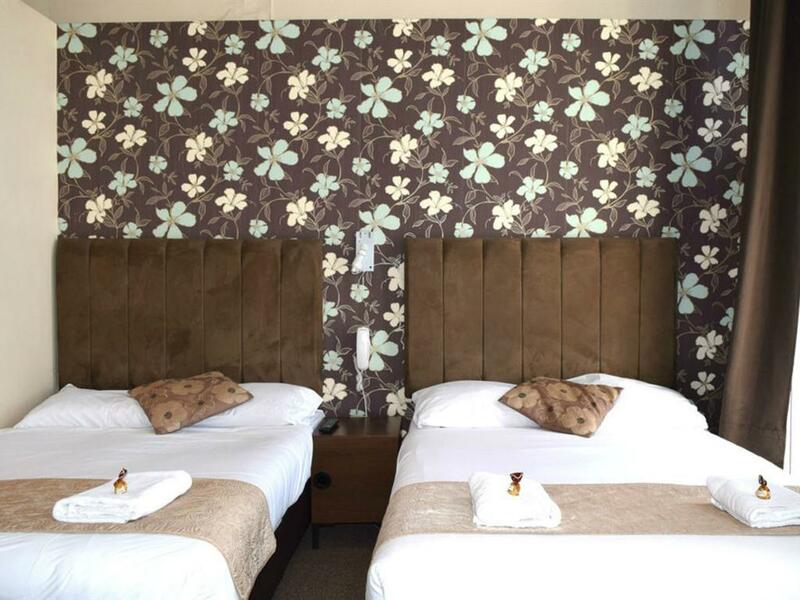 Our most popular rooms, they are en-suite with a mixture of shower or bath facilities. 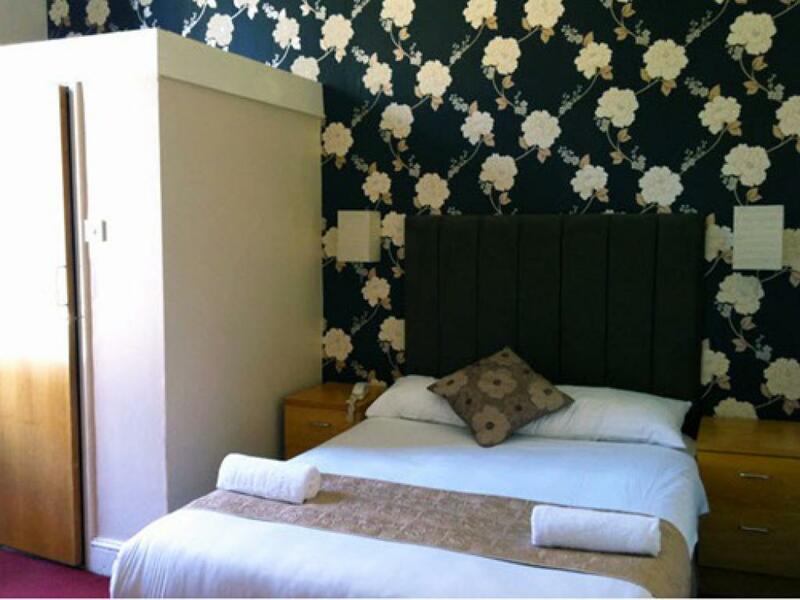 Each room has it's own quirky uniqueness and are spacious with a standard double sized bed. 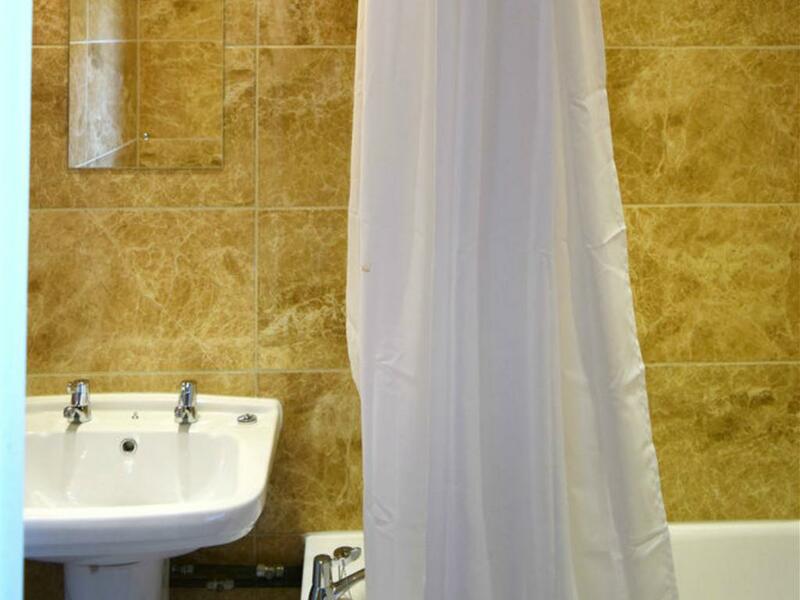 Our most popular rooms, they are en-suite with a mixture of shower or bath facilities. Each room has it's own quirky uniqueness and are spacious with two standard single sized bed. 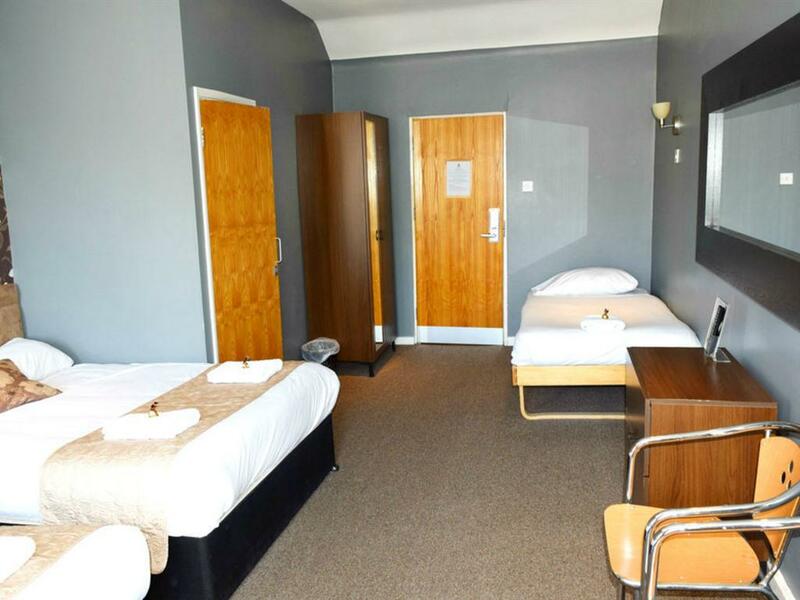 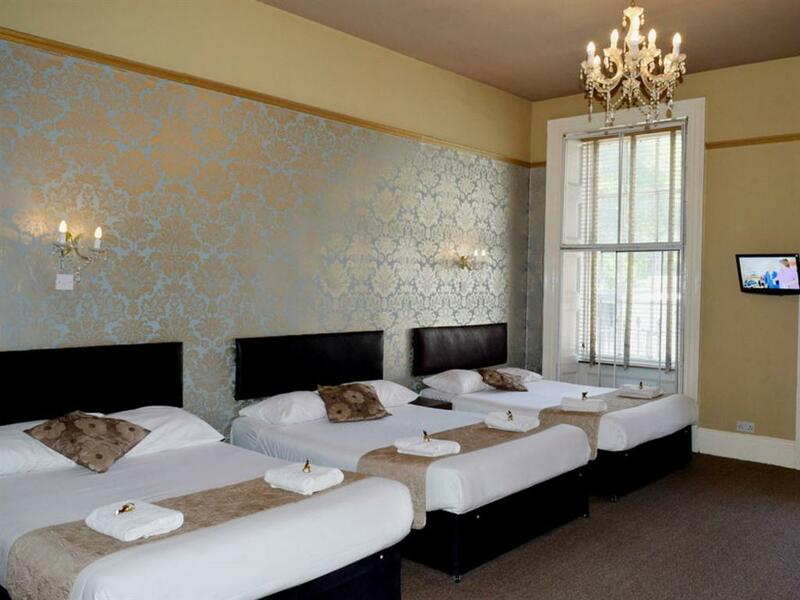 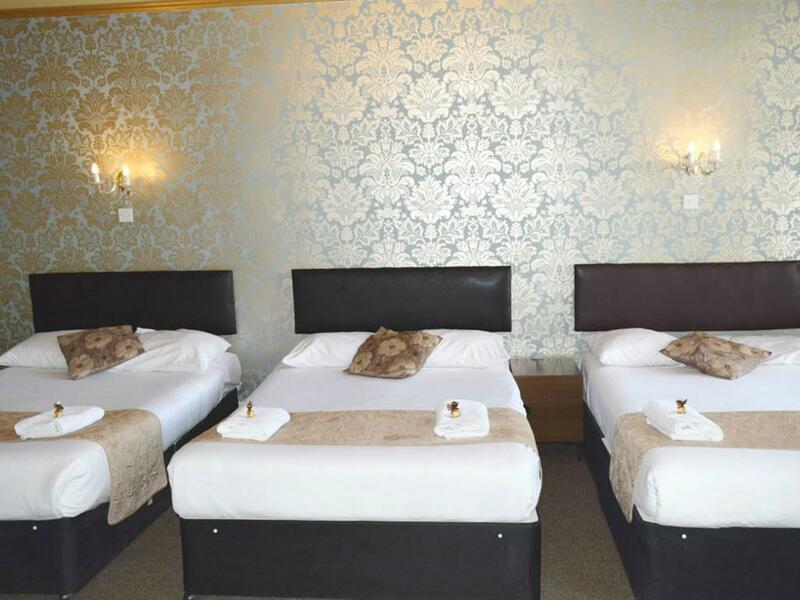 These rooms consist of either 3 single beds or one double and 1 single bed. 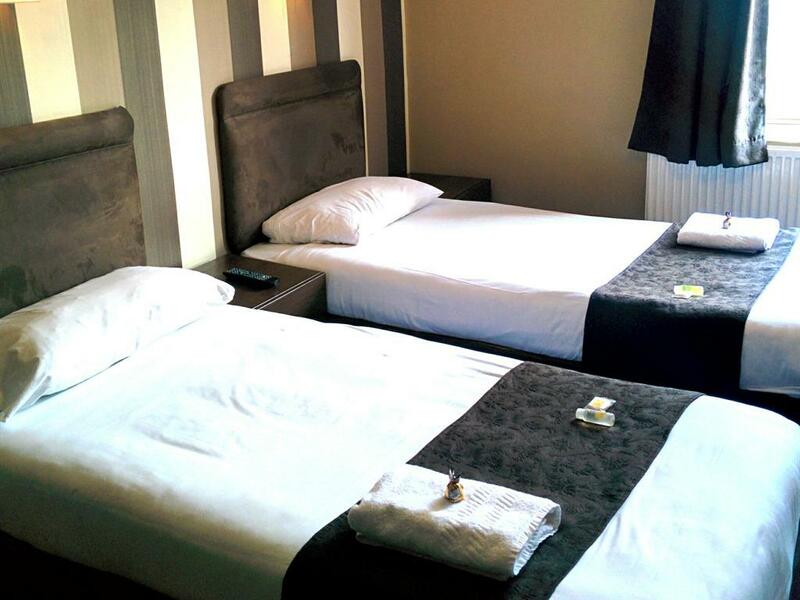 We cannot guarantee which is available at the time of booking. 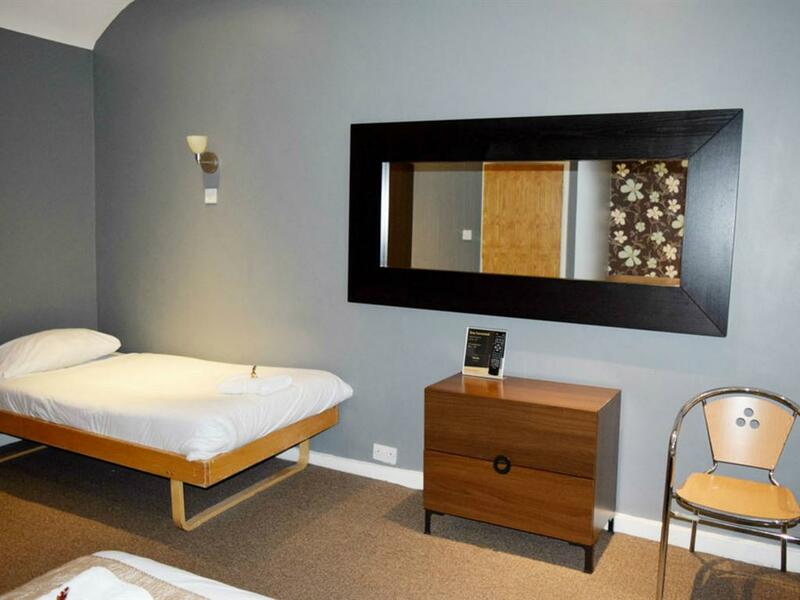 Another one of our popular rooms amongst families and groups of friends. 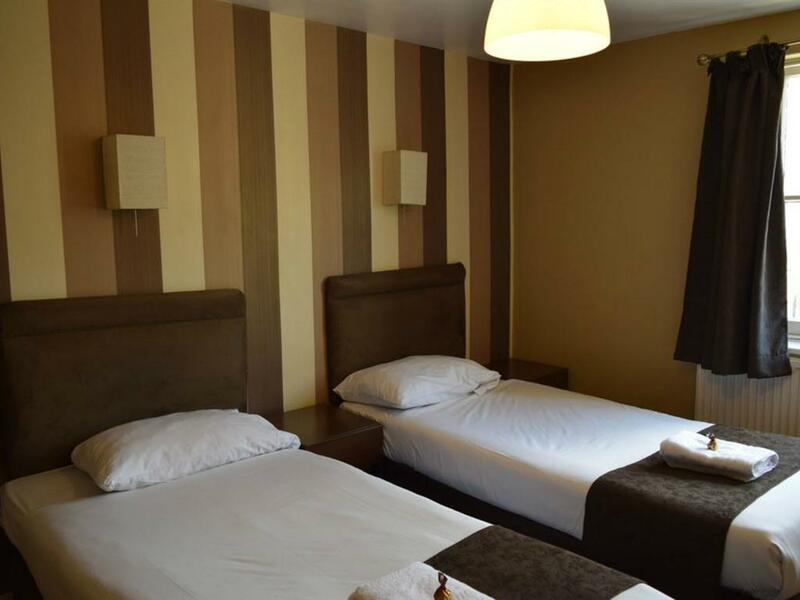 These rooms consist of two standard double beds with ample space for luggage. 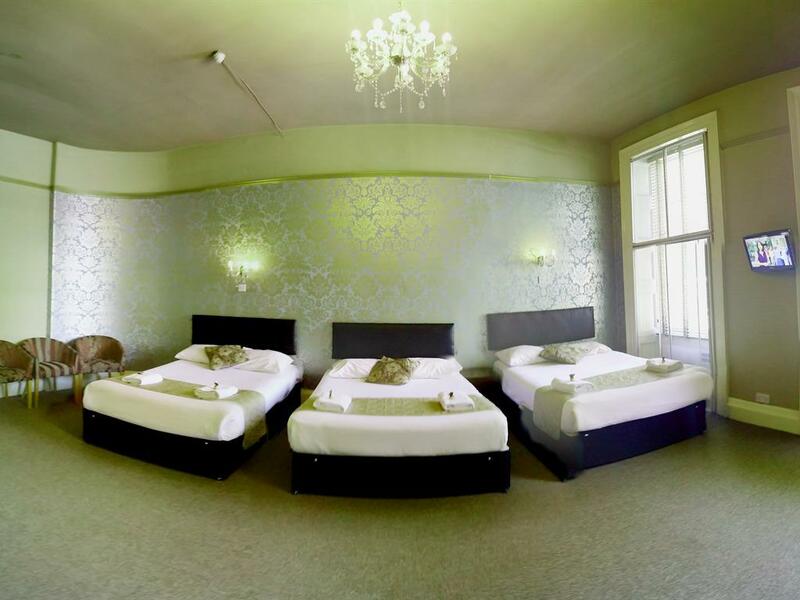 This room offers a family of 5 or friends to stay in one large spacious room. 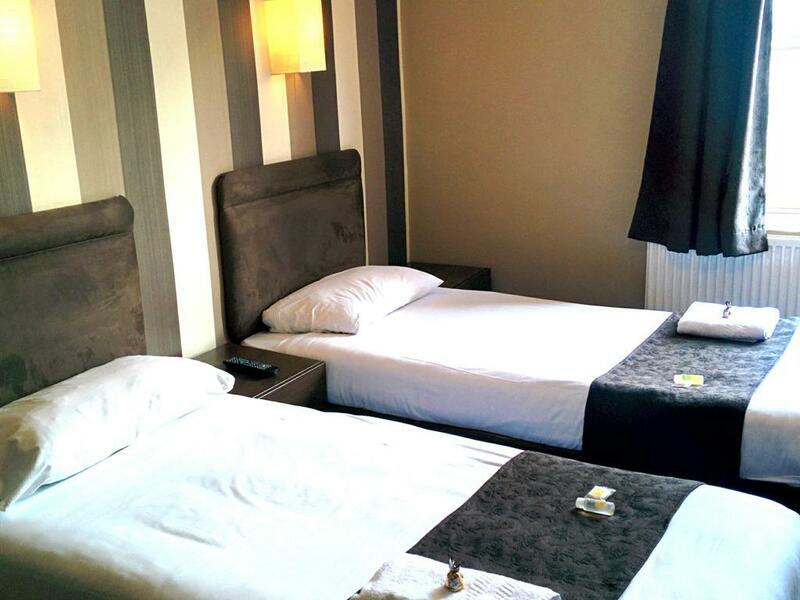 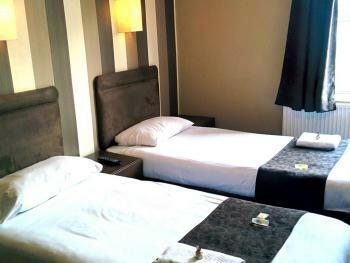 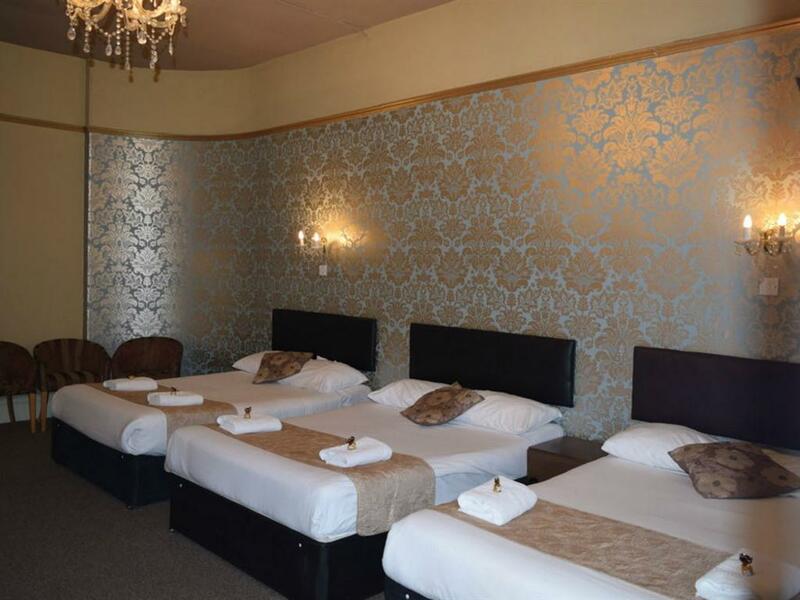 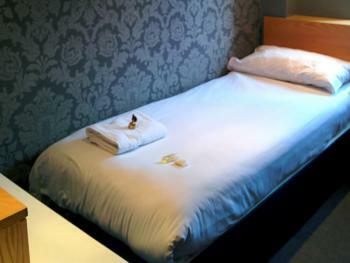 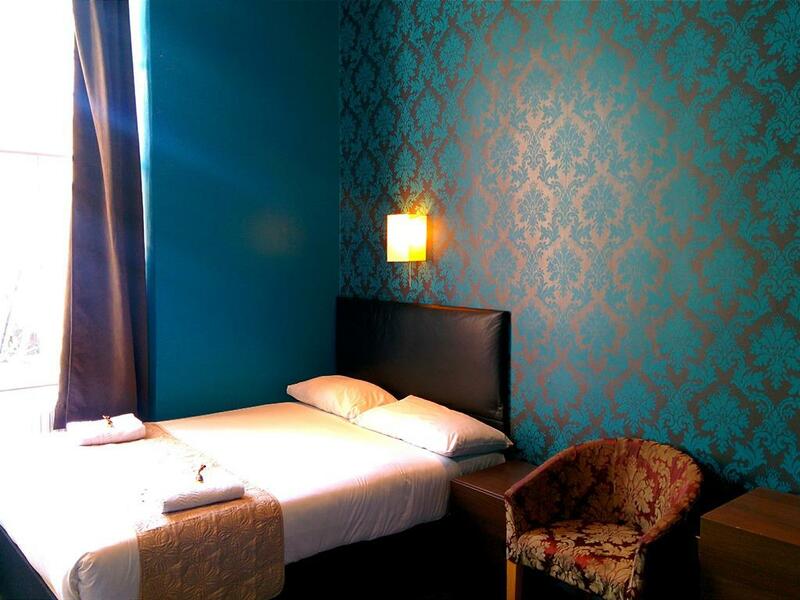 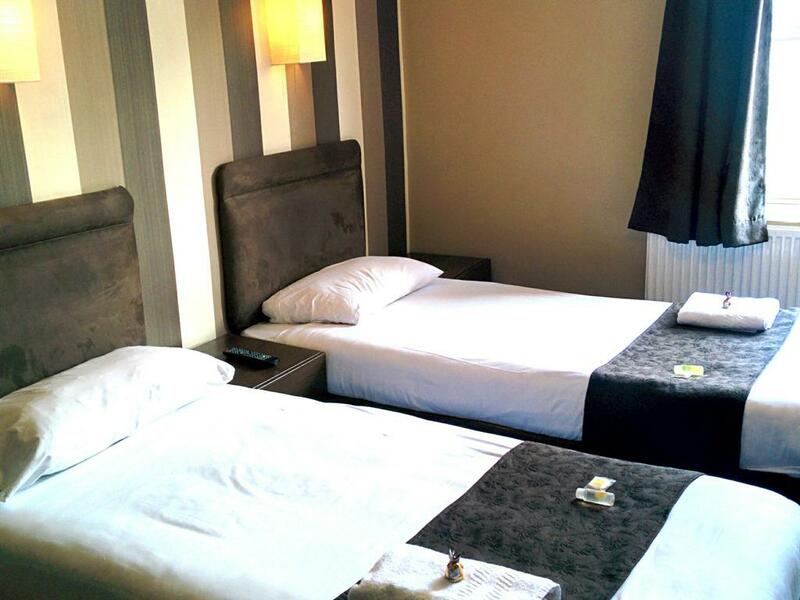 The room consists of 2 standard double beds and 1 single bed. 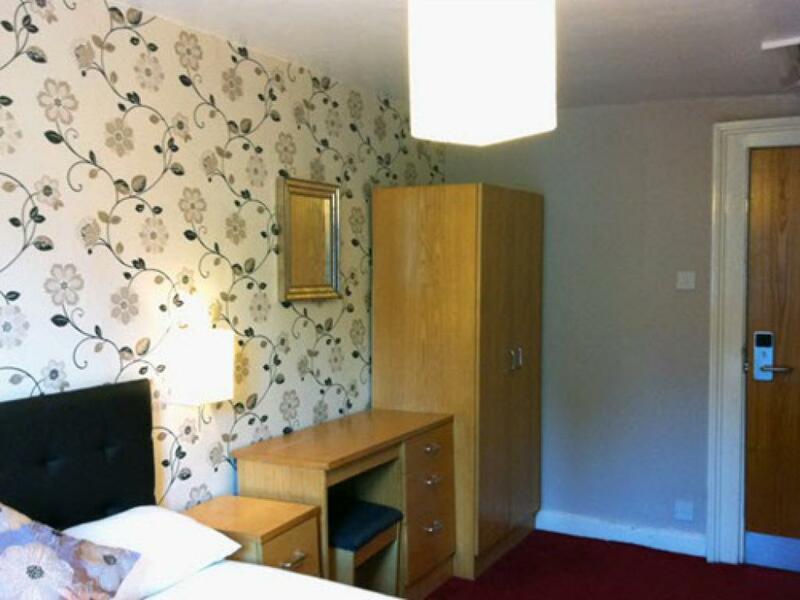 This room offers a family of 6 or friends to stay in one large spacious room. 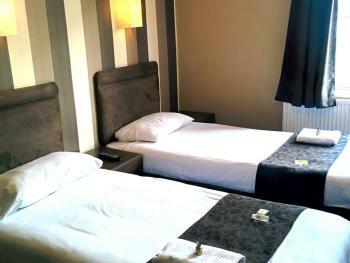 The room consists of 3 standard double beds.